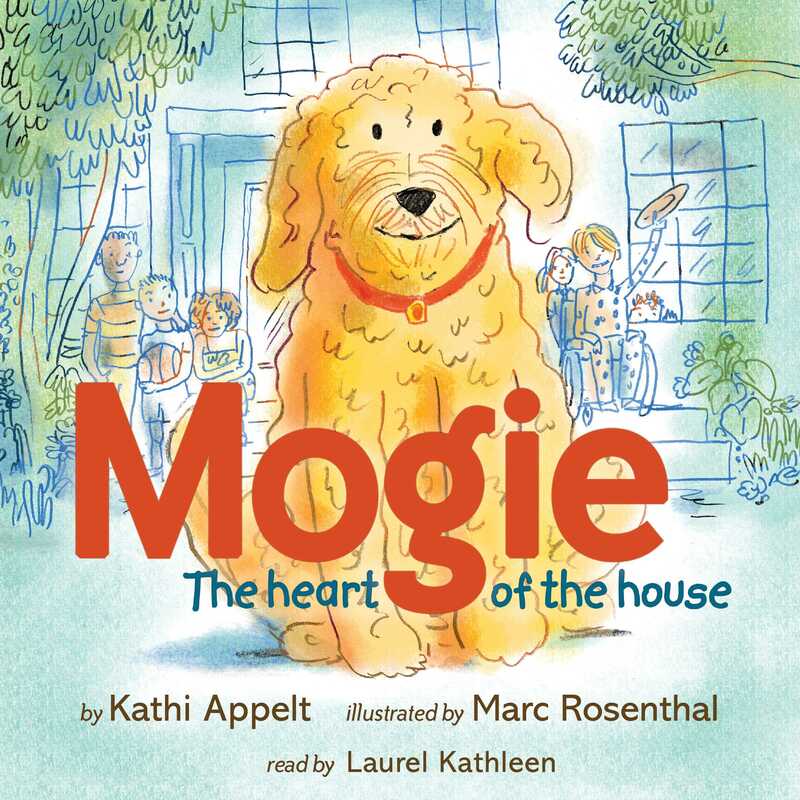 Mogie is a real-life Labradoodle with a special talent: he always knows just what a sick kid needs! 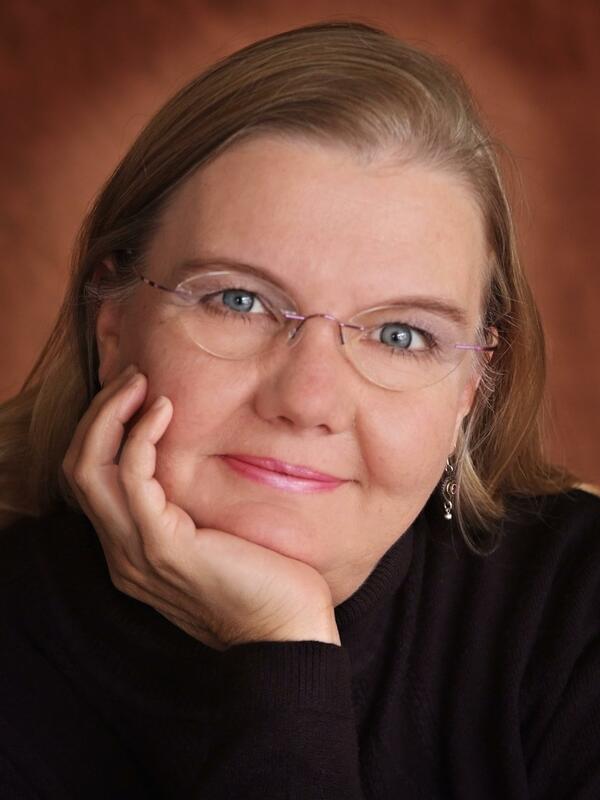 Get to know this passionate pup with this story by a Newbery Honoree. Give that dog a puddle and he’d splash. Give him a whistle and he’d roll over. Give him a rule and he’d break it. One day a passel of puppies was born. Each puppy was designated for a Very Important Job, like Service Dog, or Search and Rescue Dog, or Groomed for the Show Ring Dog. Each puppy, that is, except Mogie. Mogie was a ball-chasing, tail-wagging, moon-howling pup. Not the kind of pup for any of those jobs! But there is a place that is just right for Mogie: a very special house where sick children and their families can stay while they undergo long-term treatment. A place with children who NEED a ball-chasing, tail-wagging, moon-howling pup. And there’s one little boy in particular who needs Mogie. And Mogie is about to prove he’s the best darn pooch in the passel. Based on a true story, this heartwarming picture book is published in conjunction with the Ronald McDonald House.